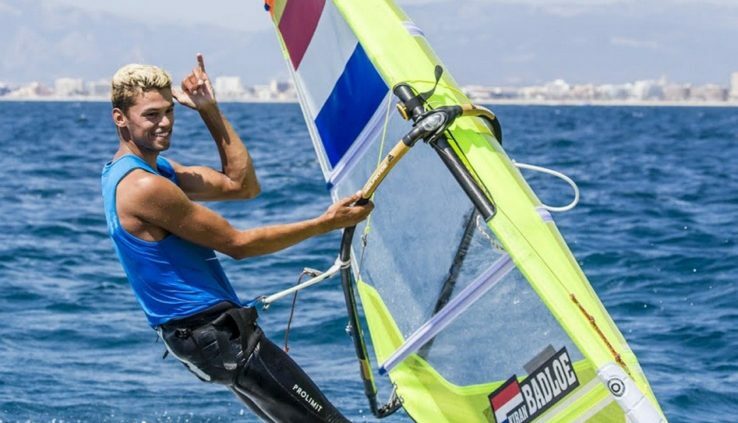 Mallorca hosted the Open championship in Windsurfing class RS:X. Both men and women’s gold went to the Dutch team – Kieran, Bedloe and Lillian de Geus. Stefania Elfwine took 11 th place in the overall ranking and 8th among European athletes. The Cup went to "Standard"